With its slogan, 'Vorsprung durch Technik', which translates to 'progress through technology', Audi is known for original technical designs. 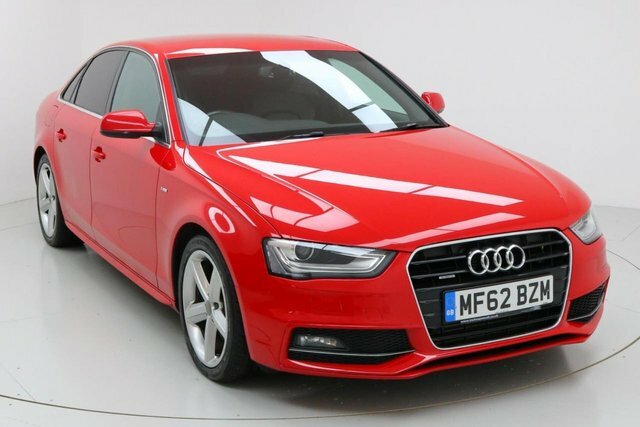 Since being popularised in the UK over 50 years ago after introducing brilliant cars like the Audi A4, Audi has flourished, becoming one of the nation's most prominent premium automotive brands. 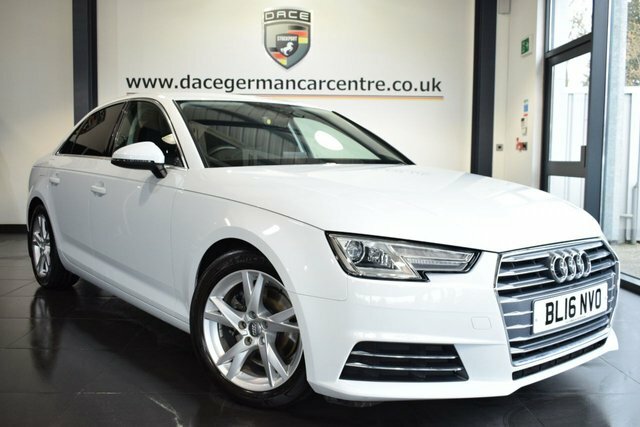 Price checks on our used Audi A4 cars are conducted on a regular basis at Dace Motor Company Ltd, so that we can be sure that we are offering the lowest prices in Stockport! We are so confident in our prices, that if you find the exact make and model for less than ours, we will gladly beat their price! 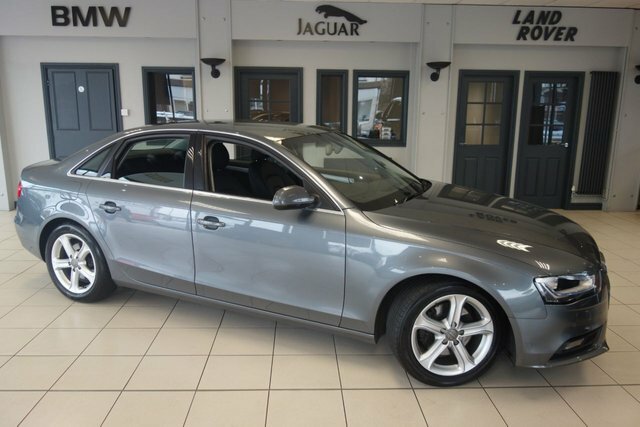 Stockport is just a 20-minute drive away from our extensive selection of used Audi A4 cars. Drive past the Audenshaw Reservoir towards Reddish and you will find our site on Greg Street.